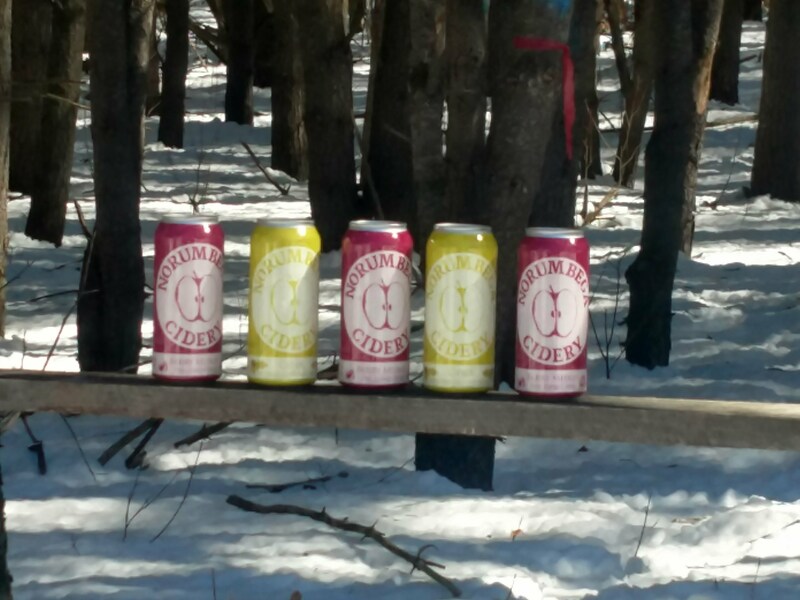 Norumbega Cidery will be kicking off its 2018 Cider Tasting Series Saturday May 5 from 2 pm to 5 pm. Norumbega will be offering six varieties for tasting. Music will be provided by Ronda Dale and muchies suitable for Cinco de Mayo. Head over and enjoy a spring afternoon. 380 W00dman Rd. FMI call 232.1304.